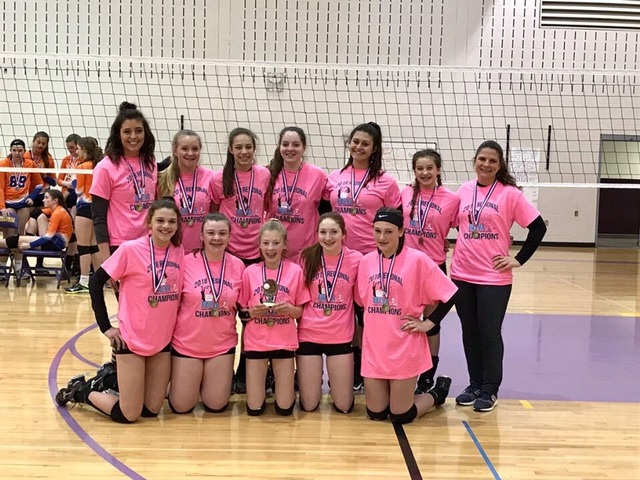 NET Volleyball Club is entering its 18th year as a home for competitive girls’ volleyball in the Capital District, with members that include some of the top high school players in the area. From the beginning, the goal of our club has been to help develop players that have a love for the game and a desire to improve their skills. Our guiding principle is for everyone to “play hard and have fun!” Last season, about 100 young women were part of the club, with teams at the U13, U14, U15, U16 and U18 age levels. Our teams were very competitive at tournaments at all age levels with NET teams winning the Gold Division of IREVA Regional Championships at the U14, U15, and U16 age levels, for the second year in a row! NET also offers a Junior Thunder Program to teach the fundamentals of volleyball to beginning players age 12 and under. Click here to view the club brochure. All donations are tax deductible and will be used to provide grant awards (e.g,. reduced club fee) to NET players experiencing financial hardship. 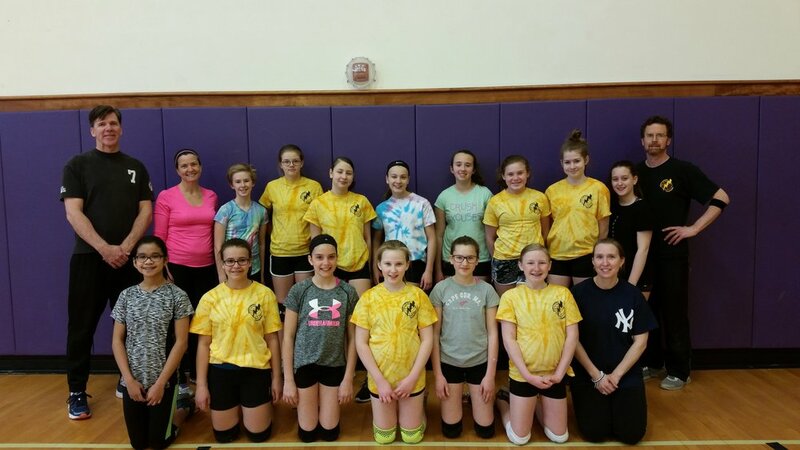 For more information please contact Austin Fisher (NET Club Director) at netvbc@gmail.com or 518-222-7878. Semifinalist in Bronze Division of Jan. 2019 New England Winterfest. Champions in Gold Division of 2017 IREVA Regionals! Champions in Gold Division in 2017 IREVA Regionals! Sign up below to receive daily emails on any new announcements posted on this site. Sign up with your email address to receive emails on new announcements.